1. Cook the rotini pasta as instructed in the box. Drain and set aside. 2. 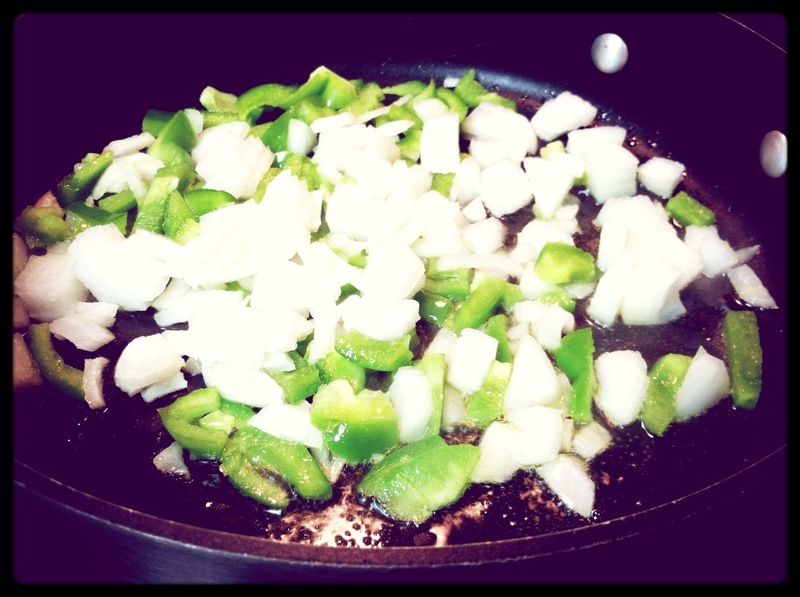 In medium heat, cook the onion and green pepper in olive oil for 2 minutes. 3. 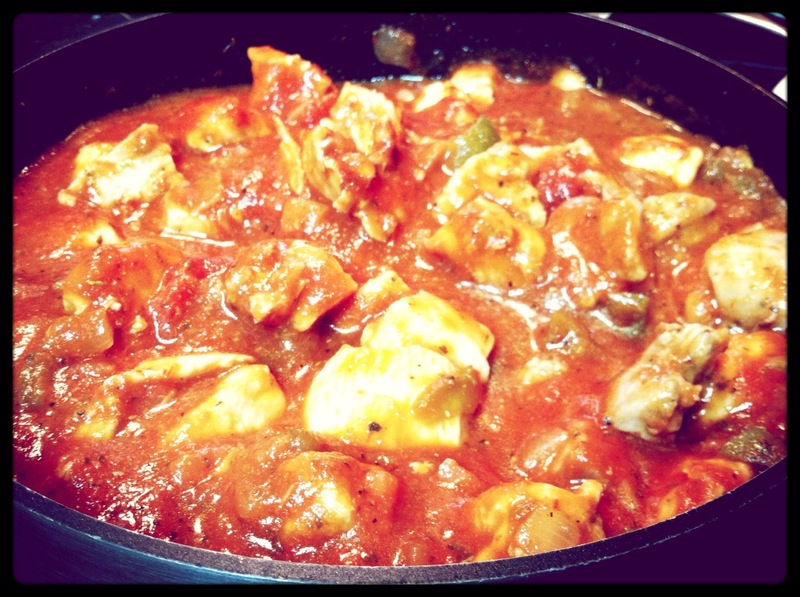 Add the chicken, white cooking wine, and black pepper and cook until the chicken turns white (no more than 5 minutes). 4. Add the bottle Barilla roasted garlic sauce and cook at medium heat until it starts to bubble. 5. Turn down the heat to low and cook for 15 minutes. 6. Turn on your oven to 325 degrees Fahrenheit. 7. 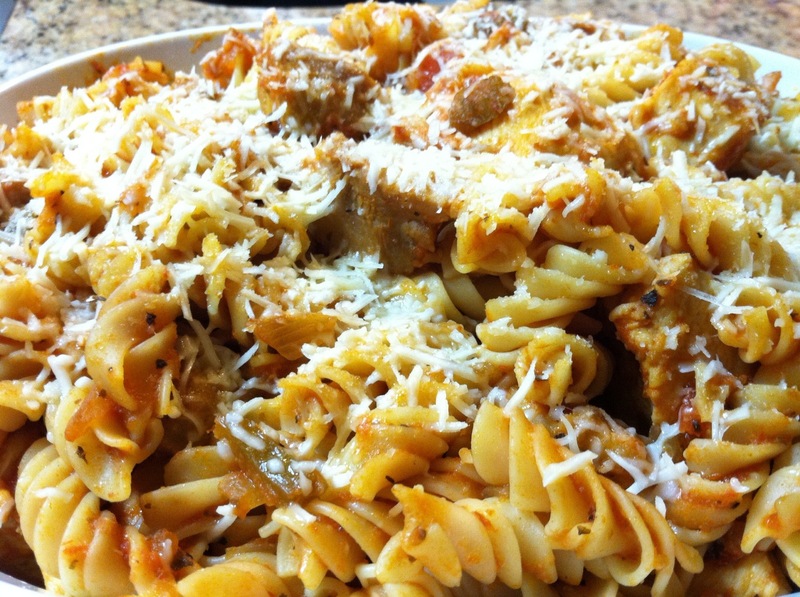 Add chicken mixture to pasta and mix in a oven-save dish. 8. Top dish with the cheese and bake for 5 minutes. may anyone get that kin of information in sch a perfect method off writing? I have a presentation next week, and I aam at the look for such info.